Using firearms on a consistent basis can cause hearing damage faster than a blink of the eye and once it is gone, you can’t get it back. Everyone’s needs are different but one thing is common between all of us, and that is having quality hearing protection for shooting. In this guide we will review all of the options on the market so you can pick the best ear plugs for shooting. You can pick up disposable ear plugs for under 50 cents, but will they offer you the best protection? Probably not, but we will dive into what you can expect for each type of ear plug and what to combine with. There are so many different situations that you could run into, perhaps you are going to an indoor shooting range. At the very least we recommend that you use earplugs with a decent pair of passive/active electronic earmuffs. If you follow the link, we go in depth about different headset protection on the market. 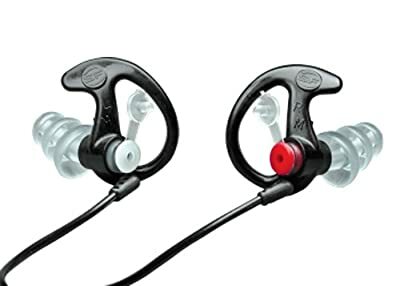 Just like there are passive and active headsets, there are also ear plugs with similar features. We will cover a broad spectrum of ear plugs and some of them below have an acoustic filter which filters noises. These ear plugs will be able to detect loud impulse sounds and will block those sounds will allowing lower decibel sounds through so you aren’t hindered from hearing your surroundings. 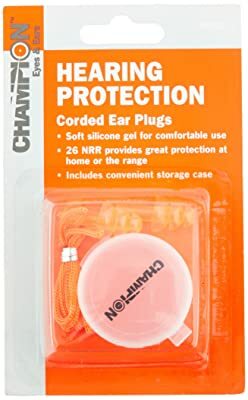 These are some of the best ear plugs on the market, but if you are on a budget then this might not be the best option for you. 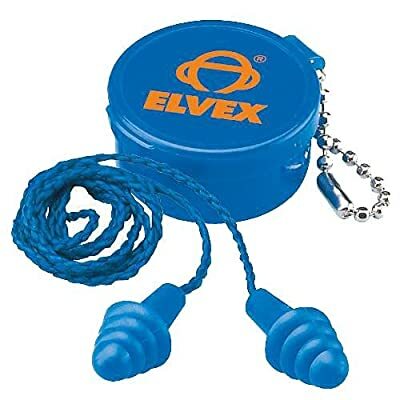 These earplugs are great not only for shooters and hunters, but also for construction workers, industrial workers, and musicians. It all comes down to how much your hearing is worth to you. There are many types of hearing protection, but an active solution will make you much more aware of your surroundings. This leads to less accidents, while hunting/shooting and also at the job place. 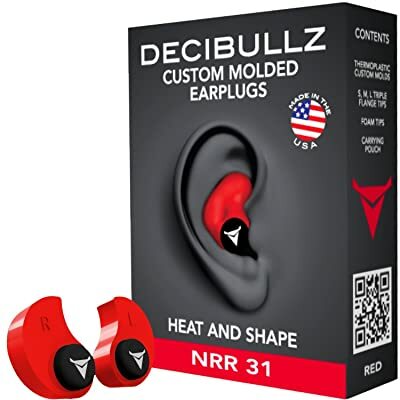 When looking for a good pair of electronic ear plugs, I would always look at what material they are made out of and how comfortable customers have found the ear plugs. 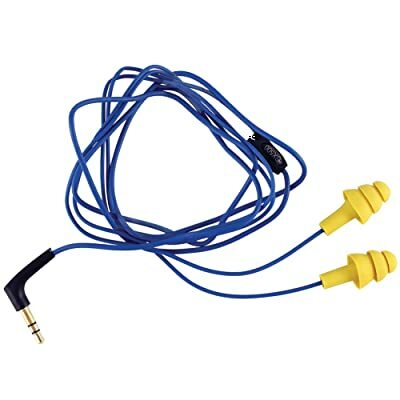 Some offer an over the ear solution while others plug right into your ear. One thing you will notice with most of these earplugs is a flange system that will keep out the noise. Usually manufacturers will make ear plugs in 3 or more sizes based on the individual, so make sure you select the correct size for your ears. These range from reusable to throw em away at the end of the day solutions. 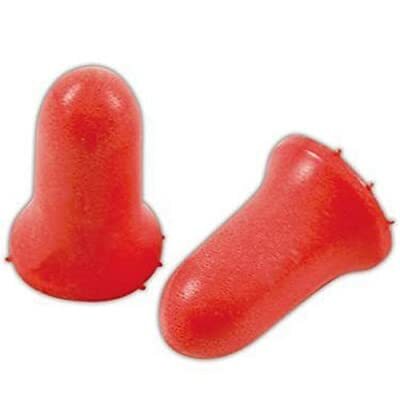 The plus side of passive ear plugs are that they are very inexpensive while giving you decent hearing protection. 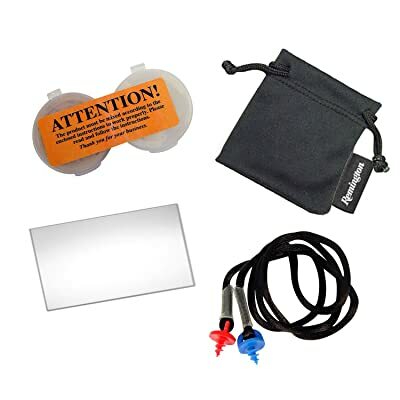 We will review everything from do it yourself foam plugs to reusable. Below are some of the best on the market and by clicking on each picture you will get more information on price, reviews, and quality. We don’t need to tell you much about these because the name says it all. You will eventually have to replace these, but you can get several uses out of them before throwing them away. Make sure to keep them clean before putting them in your ear canal. We know it is obvious, but we want to make sure everyone forms good habits. You will see different types on the market like behind the head bands and some with cords so they are easy to access after removing them. Take notice of what material these are made out of because you will notice some are made from foam while others are a gel material that are dishwasher safe. Why not get the best bang for the buck? These are the most popular type of ear plug on the market and we can see why. 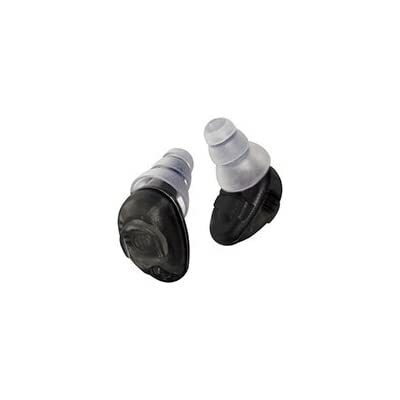 They offer great hearing protection, are comfortable, and come at a great price. Paired with a headset, foam ear plugs will keep you safe in almost any circumstance. 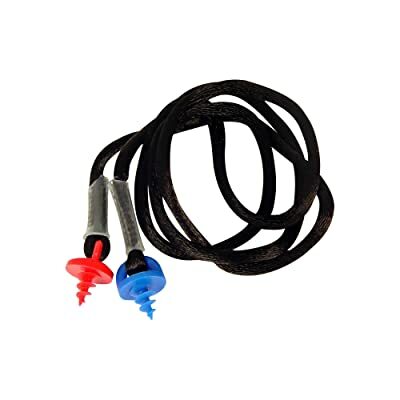 Another great type of plug, silicone is a comfortable solution that is great for keeping moisture out of your ear. Most of these include a flange system so they form to your ear canal for the best protection. These are made from a special type of silicone that will resist the elements like heat. 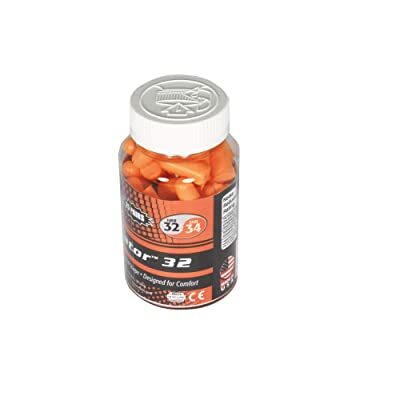 Not just for shooting protection, you can use these around the house or even for a quite nap. For the do it yourselfer we have another great option in the hearing protection arena. If you are looking for the perfect fit then these are for you. They are easy to mold and are very durable. When I wear my custom ear plugs I forget they are in at times and can wear these for hours. Make sure to follow the instructions based on which kit you purchase. These are easy to insert and comfortable to wear. 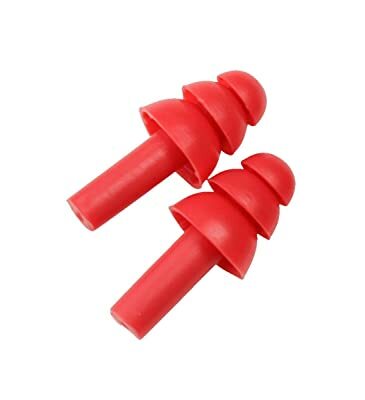 These ear plugs come with a stem and only require you to push them into your ear canal. 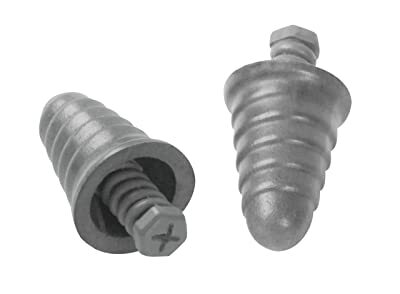 3M has a great line called skull screws which are inexpensive, sanitary and also very comfortable to wear. No-Roll ear plugs are another convenient option in the hearing protection market. This ear plug shooting guide has reviewed some of the best solutions on the market to keep you safe. 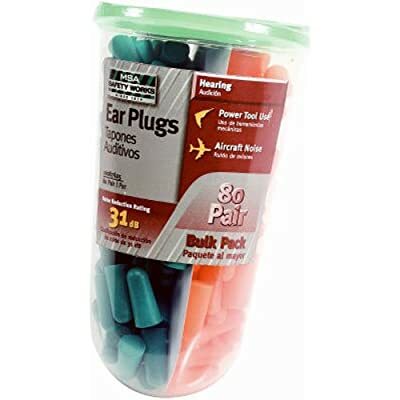 Of course there are other types of ear plugs on the market, but we feel we have covered enough for you to make an informed decision on your next purchase. If we have missed something please let us know in the comment section below. Thanks for posting this comparison on shooting ear plugs, but I don’t see custom shooter earplugs on this list at all (Decibullz and do it yourself custom don’t get past the first bend typically so I don’t consider them custom)? 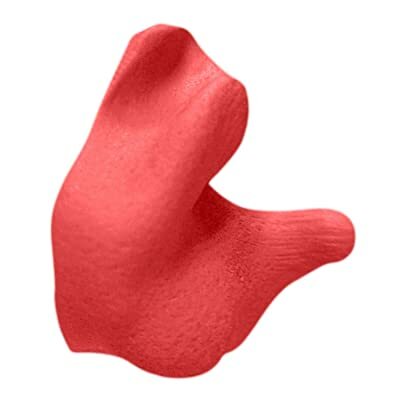 We’ve found that the fundamental problem with most universal earplugs are not the NRR’s of the material , but the seal, or lack of a good seal, in the ear canal. 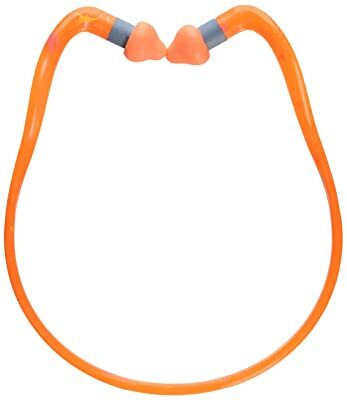 The ear canal has multiple twists and turns as well as varies in volume/size which means that universal earplugs simply don’t match a huge number of unique ear canals. Custom earplugs solve this issue due to a custom deep ear canal impression, which is key to getting a tight, comfortable seal in the canal. 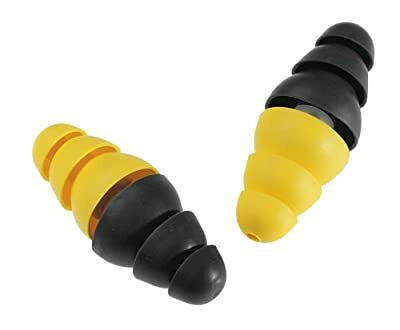 Is there anyway you can do a comparison custom earplugs which highlight’s the differences as well as the positive/negatives of them vs. universal earplugs?